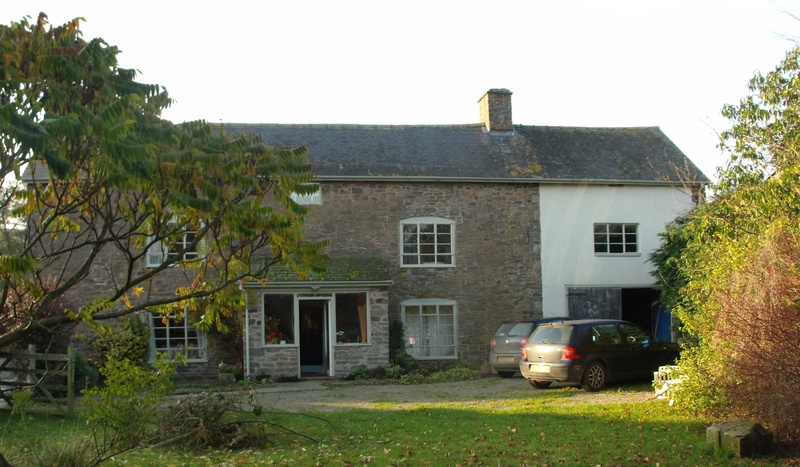 Upper Duffryn Farm is situated in an area of outstanding natural beauty in the South Shropshire hills. It is an organic mixed hill farm – mainly sheep and beef cattle. There are also one or two horses and some friendly dogs. The river Clun runs through the farm, providing a habitat for dippers and kingfishers. Buzzards and Red Kites are often seen overhead.